Canada’s telecom companies are fighting back against allegations of shady sales practices, defending themselves as ethical corporations relentlessly focused on customer satisfaction. Canada's big telecom companies are fighting back against allegations of shady sales practices, defending themselves as ethical corporations relentlessly focused on customer satisfaction. "Our customers are treated in a fair and respectful manner when purchasing the services we offer," Rogers wrote in a submission to the CRTC. The broadcast regulator requested information from the telcos after launching an inquiry in July into allegations of misleading and aggressive sales practices. Over the past two months, the CRTC has received more than 1,000 comments from telecom customers, complaining about everything from misleading promotions to being charged for products they never wanted. In their CRTC submissions, Bell, Rogers, Telus and Shaw each defend their sales practices and claim their customers are well served. They say that, while there may be a few hiccups along the way, their ultimate aim is to retain customers by catering to their needs. Here's a snapshot of how each company plans to defend itself when the CRTC launches hearings next month as part of its inquiry. 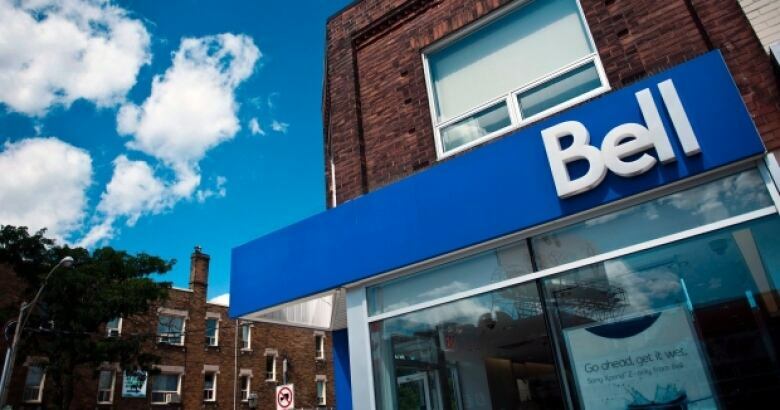 According to Bell's submission, it provides more than 22 million wireless, residential and business customer connections, and has invested more than $850 million in improving customer service since 2011. The company's sales agents earn the bulk of their salary through an hourly wage and the rest through commission. While the lure of commission may motivate sales staff, the telco also says it has "significant measures and controls in place to help mitigate the risk that customers are misled." This includes a complaint resolution process, clawing back commission from sales made to unhappy customers, and a code of conduct mandating ethical behaviour. Bell says from July 1, 2017, to July 16, 2018, it received 24,041 customer complaints related to sales practices that were referred to management teams within the company, or to the Commissioner for Complaints for Telecom-Television Services (CCTS) — an independent consumer watchdog that tackles unresolved telecom customer complaints. "We are proud to say that, for the most part, we get it right," states Bell. The company says there are also effective external agencies already in place to protect consumers, such as the CCTS and Canada's Competition Bureau, which investigates misleading sales practices. Bell acknowledged the numerous complaints submitted by consumers to the CRTC, and says, if systemic issues are identified, it "would be pleased" to help implement industry-wide solutions. Rogers suggests no new rules are needed to strengthen Canada's existing consumer protections. The telco serves close to 13 million customers and says over the past year it has fielded 2,200 complaints that were sales related. The company says it has "zero tolerance" for unethical sales practices and that its goal is to build long-term relationships with customers. Rogers sales agents make 30 per cent of their salary through commissions, bonus pay and other incentives (Bell's compensation numbers were redacted in the public submission). Rogers says it has a number of measures in place to ensure customers are protected, including mystery shoppers who monitor sales staff and its own internal ombudsman who it says provides an impartial review of customer complaints. 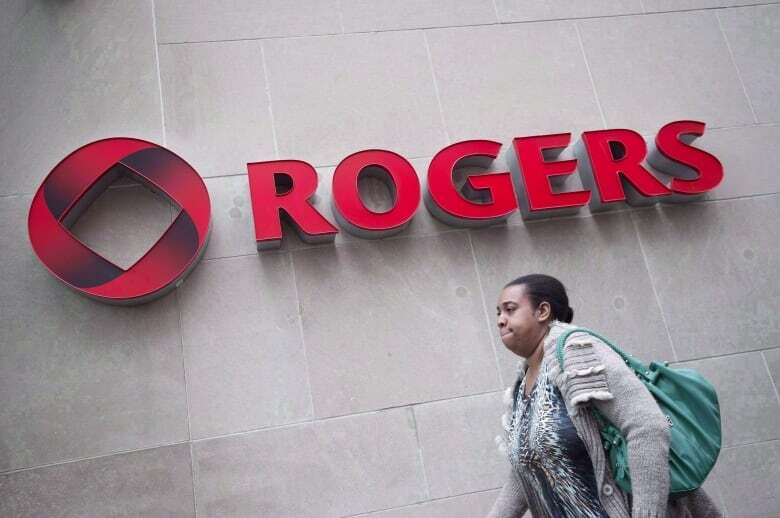 Rather than unscrupulous sales practices, Rogers says complaints may be the result of "miscommunications or misunderstandings" that arise out of Canada's complex and competitive telecom industry that offers numerous different products and plans. Telus says that it's so focused on the customer, it has invested billions of dollars in The Customer First program, started in 2008. The program's goal is to keep customers happy by listening to feedback and training staff to provide a positive experience. "Customer satisfaction is good for business," says the company. Telus declined to make public how many sales-related complaints it has received, claiming it could hurt the company, competitively. But it did reveal the type of complaints it has received which include issues relating to door-to-door and telephone sales made by third-party agents. Like Rogers, Telus believes new rules are unnecessary because misleading sales practices are already unlawful according to existing regulations. As a further protection, Telus suggests widening the scope of the CCTS, which currently doesn't cover customer complaints related to misleading advertising. "This proposal will resolve outstanding issues without doing damage to the industry," said Telus. If there are systemic unsavoury sales practices plaguing the industry, Shaw claims it has no part thanks to its "customer-centric focus." CBC News couldn't find any public numbers related to Shaw sales complaints. However, in its submission, the telco said it reviewed the more than 950 public comments made to the CRTC and determined that only a small minority relate to Shaw sales practices. Based on the comments, the company concludes there's no evidence of a widespread problem, with the exception of some negative allegations targeting other major telcos. Shaw said it welcomes the CRTC inquiry to further examine industry practices, but says the best way to prevent misleading sales tactics is to ensure robust competition which gives customers more choice. The company suggests if the CRTC decides to implement measures around sales practices, it should target the companies responsible. This story has been revised to include the fact that although Telus declined to reveal how many sales-related complaints it has received, the company's submission did note that it has received multiple complaints.